I have a set in copper with black handles, what did you want to know? Most builders will work in established areas, you just have to find one your happy to go with. Sarking is a BCA requirement if any of the rafters are over 6m long. Has the leak reduced/stopped with A/c now off? if not it could be leak in plumbing lines in roof. I think the Splay skirting goes well with Shadowline. Do you work for Summit? They are pretty much the only builder to glorify drywall in the same way 101 Residential tries to push their Masterwall system. We just did not want to deal with the hairline cracks you get with settling, just seen to many houses hairline cracks in plasterwork in staircases. Which high end builders? Only cheaper builders are pushing drywall as it is cheaper & faster. Any layout will work just as long you get the work triangle (Fridge, Sink & Oven/Cooktop) right. What are the approx dimensions & orientation? Pretty vague question to ask, what area do you have to work with? Is this a site coverage issue? 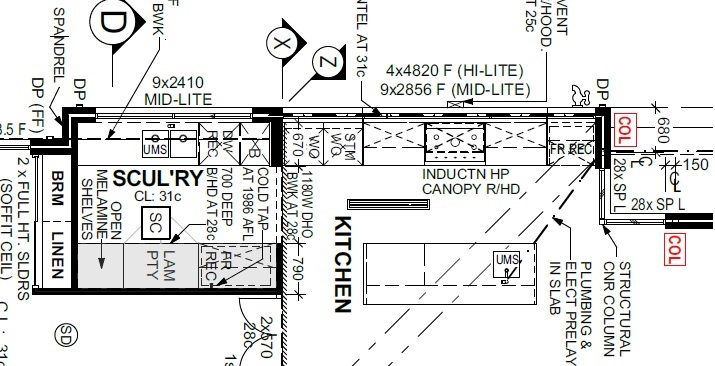 Council will include covered alfresco in site cover calculations. They are definitely more efficient, how quickly you recoup ROI depends on your usage/energy cost. Have you spoken to your builder regarding this issue?